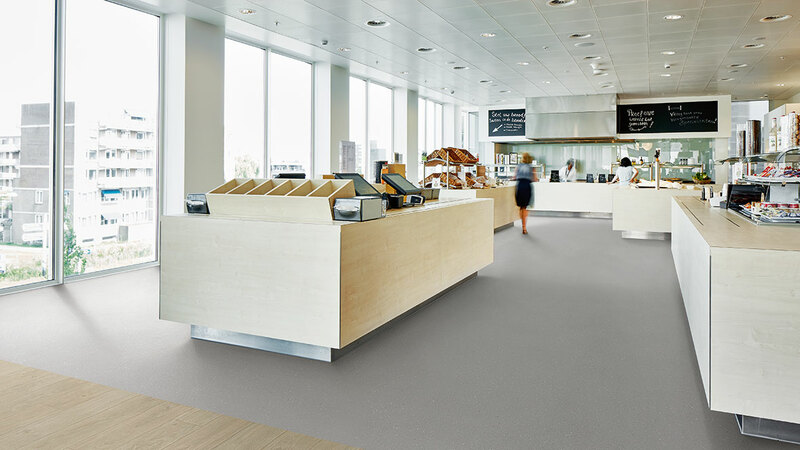 Surestep safety vinyl combines outstanding slip resistant properties with differentiated design. 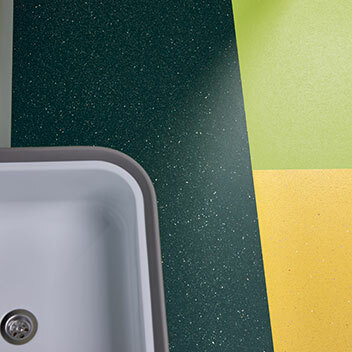 Through the use of unique slip resistant particles - Step Crystals, each colourway offers a clean, fresh look and lifetime slip resistant performance. The PUR Pearl surface provides superior, long-lasting appearance and performance. Surestep offers various exciting designs, like Steel, Wood and a unique digital printed floor design. 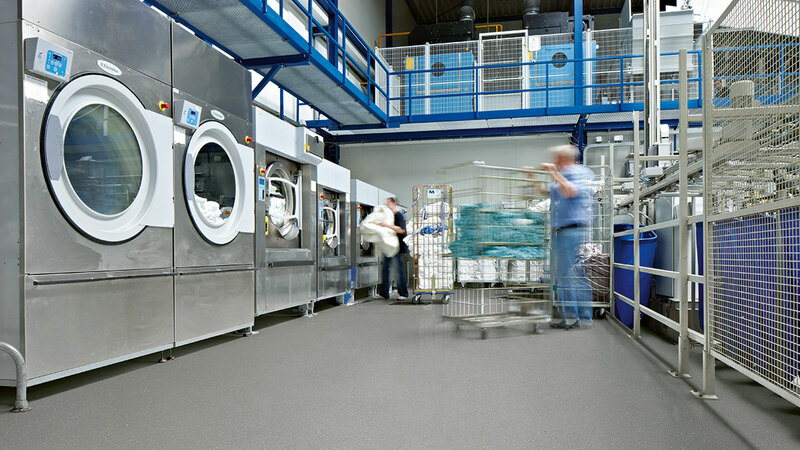 Our Safestep R11 and R12 safety floors are designed to offer maximum slip resistance in the most extreme conditions where it is simply not possible to prevent spillage due to the type of work being conducted. Innovative slip resistant particles made from recycled material - Step Crystals - contribute to a clean fresh design and easier cleaning. 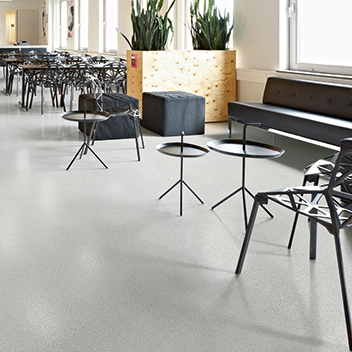 Forbo's Solidstep safety flooring is the fresh looking alternative to the conventional safety flooring visual with it's cleaner & brighter visual. 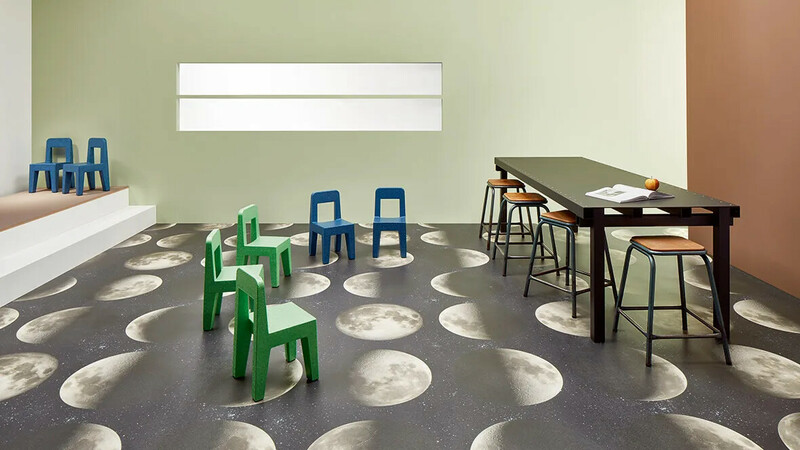 Solidstep offers a palette of 13 colours, build up in coordinated colour gradations of saturation, hue and lightness. 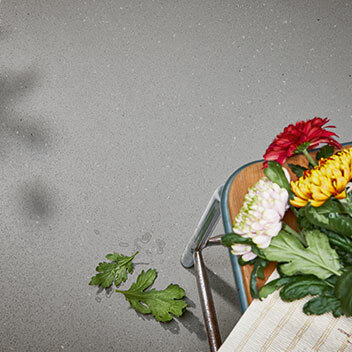 Combining aesthetics and technical performance, our Step Wetroom floor coverings are perfectly suited for commercial wetroom applications such as wetrooms in health facilities, nursing homes, student accommodation and other barefoot areas such as spa/pool surroundings and changing rooms.